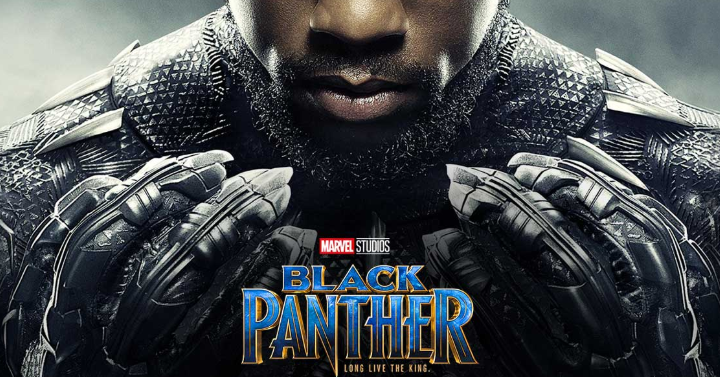 See Black Panther in the Theaters for FREE! Grab your Tickets Now! To celebrate Black History Month, Black Panther is returning to the big screen for one week only. This will be from February 1-7, at 250 participating AMC Theatres locations. You can head here and then click on your state and then location to book your seats. There is a limited amount, so you’ll want to grab yours now!